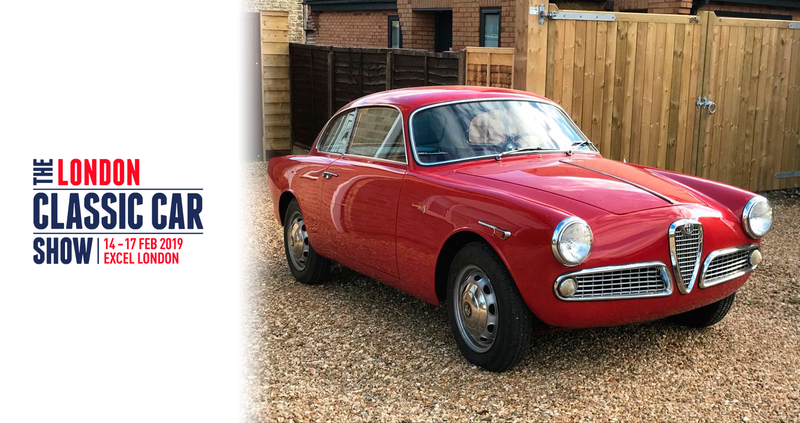 Specialist motor insurer, ERS, is excited to return to this year’s ‘The London Classic Car Show’ as the Official Motor Insurance Partner. This year, ERS will sponsor the prestigious Grand Avenue Club VIP area, where a team of its expert underwriters will be working with specialist insurance broker ClassicLine Insurance to provide live motor insurance quotes to attendees throughout the event. Classic car enthusiasts, collectors and high-net-worth individuals will have the opportunity to be given a custom quote for insurance cover, tailored to their specific needs before the start of the spring season. This is an exciting opportunity for us and coupled with a great line-up on the Grand Avenue, it’s set to be a fantastic weekend.